A team of passionate creatives dedicated to the ultimate art form. 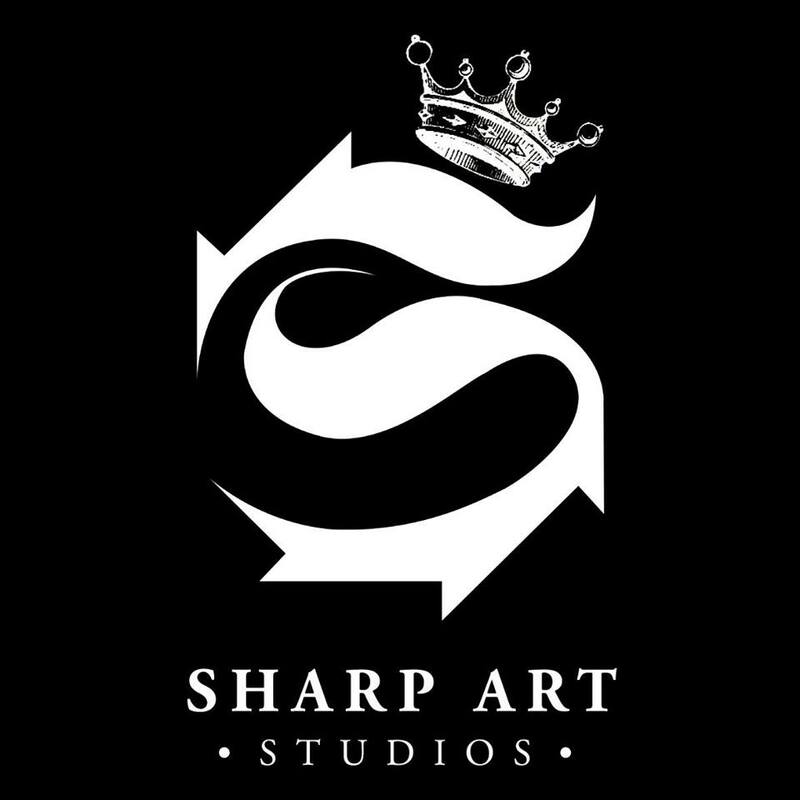 Sharp Art Studios is located in Handforth, Cheshire and was established in 2010. The studio promises a friendly environment with plenty of laughs (and a few tears!). With a team of four artists (male and female) all styles are accommodated – whether it be a first tattoo, a cover-up or a full set of sleeves.